In this day and age we’re all creating data left and right that invariably goes online and then lives forever. Depending on the content that’s great, but it also means that people can take that content and claim it as their own with relative ease. That’s just not cool, and it’s a particular problem for those that create images or text and put it online for all to enjoy. While you can do little to stop someone stealing your words as their own, photographs can be watermarked. Watermarks are little pieces of text or a logo that gets embedded into the photo, usually somewhere inconspicuous, and makes it possible to identify an image’s origins should the need ever arise. Watermarks can be very important to anyone looking to protect their intellectual property online. But you’ll want an app to do it, and the excellent Watermark Plus just so happens to be on sale, and will set you back on $4.99, which is pretty cheap considering what it has to offer to users. 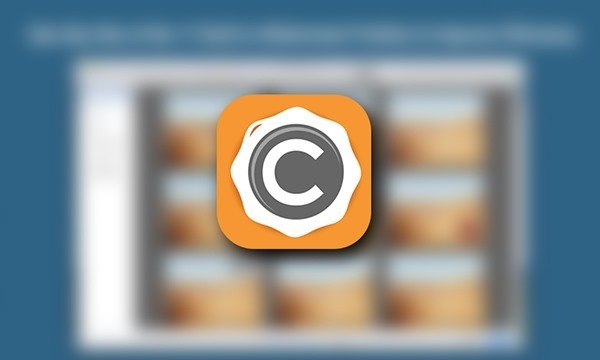 If you do decide to make Watermark Plus your watermarking app of choice then you won’t be disappointed, because it has all the features you’re likely to need as well as a few that we expect you might be surprised to find, too. Firstly, you can obviously embed watermarks with little fuss, and those watermarks can be configured in a variety of ways with orientation, opacity and location all under the control of the user. Want all of your watermarks to be in the bottom-left corner of your images, but be barely visible? No problem, and once set up you need not go through the hassle of manual placement or configuration again. 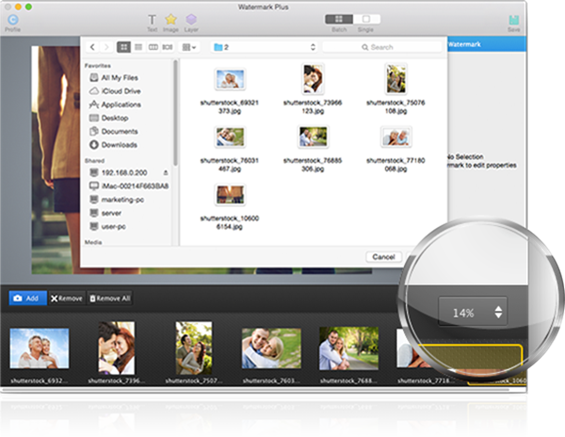 Importantly, you can tell Watermark Plus to add watermarks to all images in a folder rather than having to do them one-by-one too, which can be a lifesaver. You can also have the app resize images or re-encode them to different formats, too. 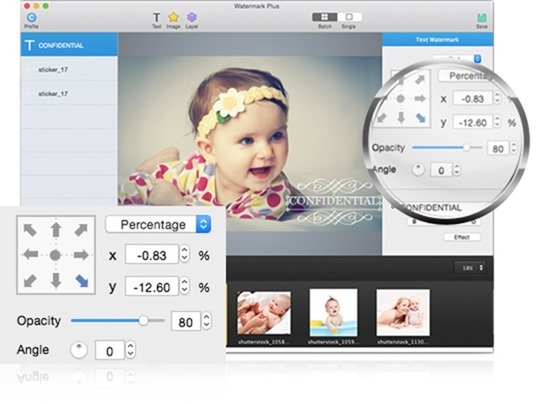 Watermark Plus is well worth checking out, especially at its current price. There’s an iOS app that works just as well too, so be sure to give that a try too. …with relative east? …with relative yeast? …with relative ease? Watermarks come from hell. I hate them so much.